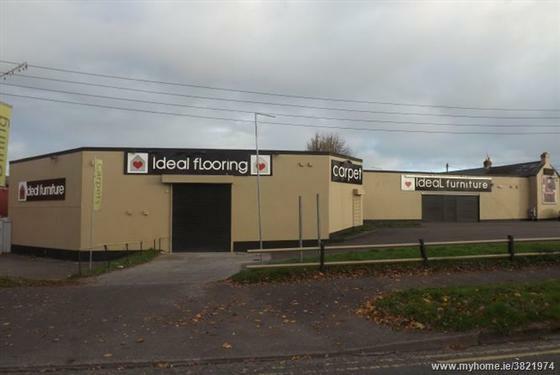 ERA Downey McCarthy are delighted to bring to the market this large modern showroom unit conveniently located on the busy crossroads of Vicars.. 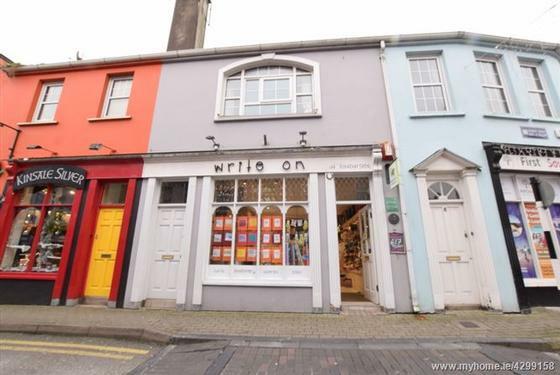 ERA Downey McCarthy are delighted to bring to the market this commercial premises for sale. This gable end unit is situated within a terrace o.. 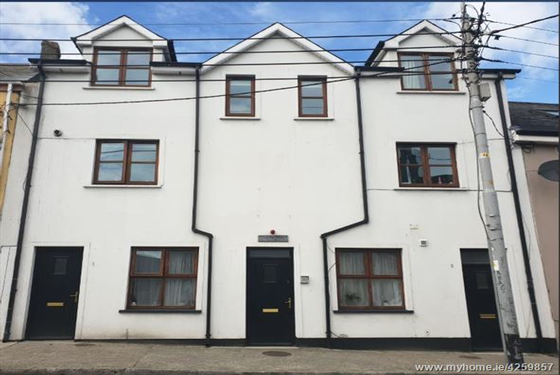 ERA Downey McCarthy are very pleased to offer this commercial/residential property with a shop unit on the ground floor and a one bed apartmen.. 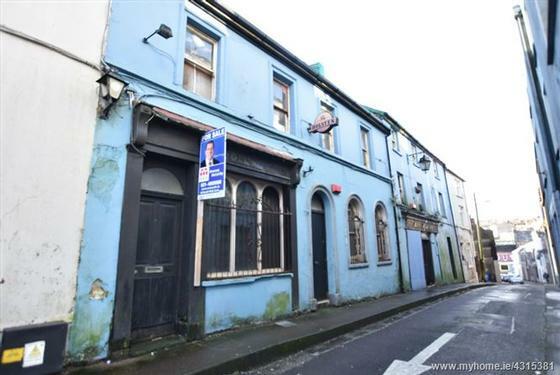 ENTIRE CITY CENTRE BLOCK FOR SALE AS ONE LOT ERA Downey McCarthy are delighted to present to the market this LANDMARK DEVELOPMENT OPPORTUN.. 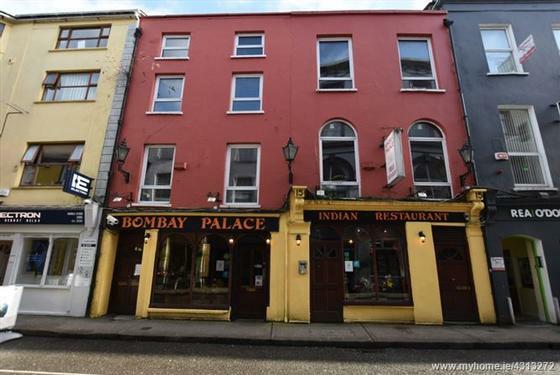 Era Downey McCarthy are delighted to bring to the market this substantial premises at 14 & 15 Cook Street located in the heart of the city cen.. 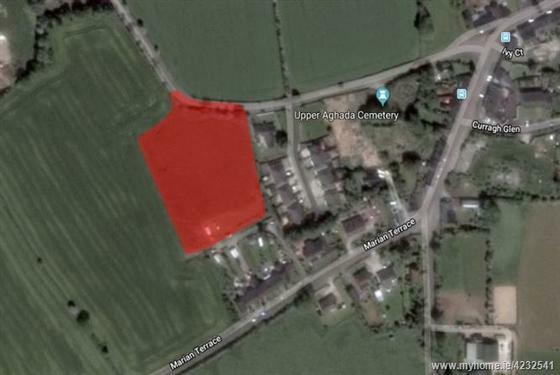 ERA Downey McCarthy are very pleased to present this Development Opportunity Site situated in an historic area of the city close to the Firkin.. 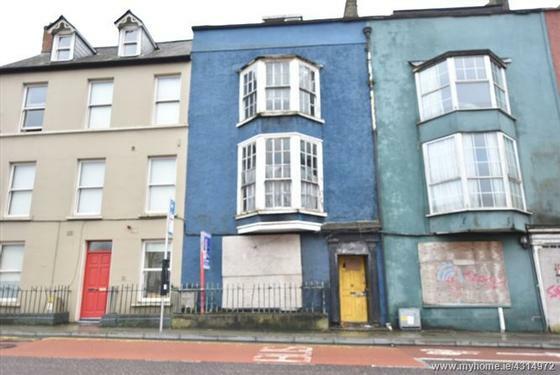 ATTENTION BUILDERS AND INVESTORS *** Two x 4 storey buildings that could potentially be converted into seven/eight x 1 bed apartments subject .. 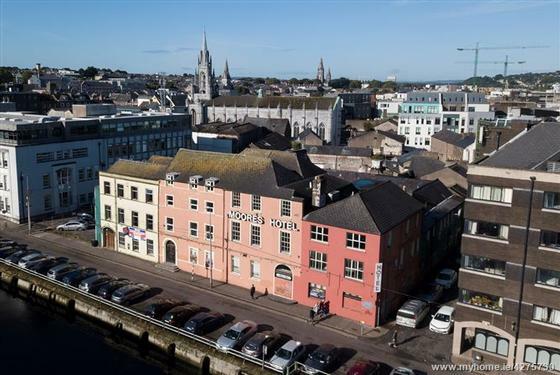 Located in the heart of Turners Cross Ten minutes walk from Cork City centre. 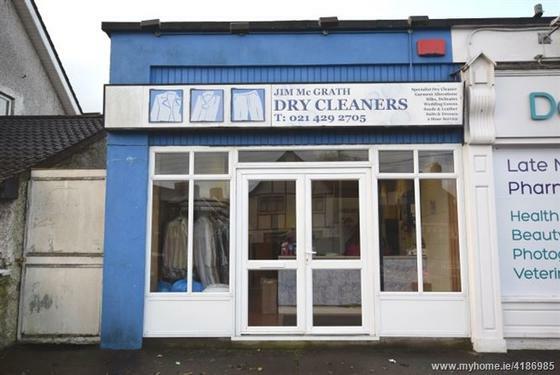 May suit a varity of uses Ground floor showroom / storage uni..
2.2 ACRES WITH DEVELOPMENT POTENTIAL Description The property comprises a regular shaped site approx. 2.2 acres (1.2 hectares) with su.. EXCELLENT INVESTMENT OPPORTUNITY 4 No. 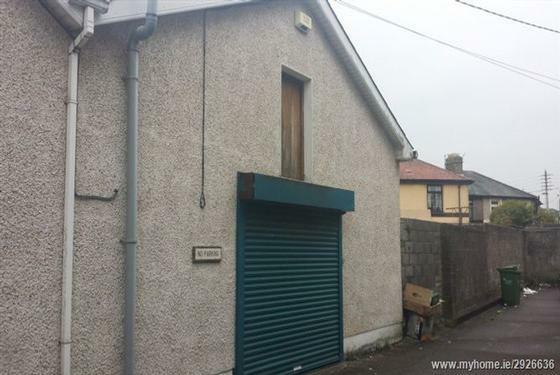 PROPERTIES WITH PRIVATE PARKING ERA Downey McCarthy are delighted to present to the market this..